Principal of a private school in Nepal's Sunsari district, who was murdered on September 20, has been identified as the ringleader of terror outfit Indian Mujahideen, confirmed the sources in the Nepali Police. 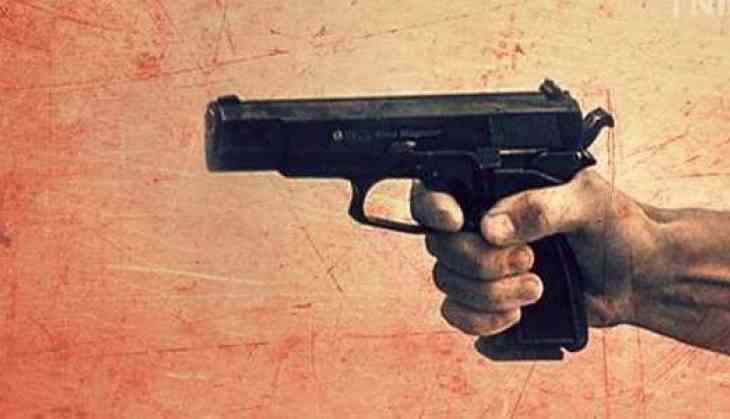 Khurshid Alam, who was working as the Principal of Raiyan National School, was shot dead by unknown bike-borne assailants. Alam was shot in his head, abdomen and legs. The attackers fled the site, which is seven kilometre from the Indian territory. Alam died on the spot. "He is publicly identified as Khurshid Alam. He was on the radar of Indian Intelligence as he was suspected to be involved in the 1993 Mumbai attack. The Indian government, about two decades ago, requested the Nepal government to hand over him to them which could not happen as Nepal denied," a high-level police source confirmed to ANI. New Delhi urged Kathmandu to hand him over when Bamdev Gautam of the then Communist Party of Nepal- Unified Marxist Leninist (CPN-UML) was the Home Minister. "Bamdev Gautam also rejected the proposal of the Indian government to hand him over, and now he is killed," the source added. Alam had taken the membership of the CPN-UML during the political upheaval in Nepal. The Indian government, at that time, in co-operation with the Intelligence Bureau, also gave the location details and other relevant information to the Nepal government, informing that Alam was involved in terrorist activities. Alam, who was also a cleric, had also sheltered four other suspects of Mumbai terror attack and helped them to fly over to the Middle East countries by arranging passports for them.